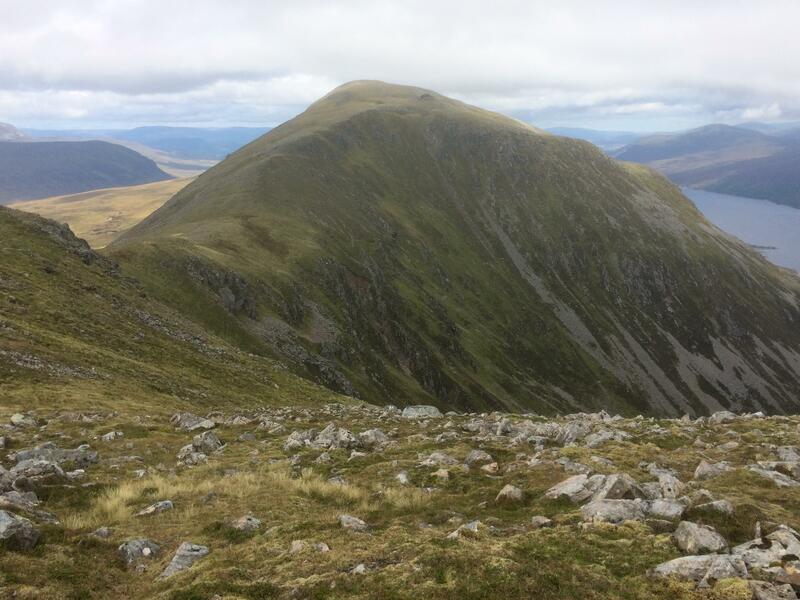 WE REACHED the summit of Beinn Bheoil around 1.30pm last Sunday, the final piece of my friend’s Munro jigsaw slotted into place. Her face was a picture of joy, but mixed in with that sense of achievement was a massive sense of relief that an adventure lasting 18 years had finally come to an end. Had she gone all Mel Gibson and screamed ‘Freeeee-dom’ we wouldn’t have been surprised. You see, for the past two years she been suffering from what can only be described as acute Munro anxiety disorder. It’s a condition to which many will be able to relate. I have witnessed it many times as the finish line draws near. That final stretch, those last few mountains, seem to become more unreachable, more troublesome. The closer you get to the end, the more the anxiety level ramps up. Even the normally chilled-out, I’m-not-really-counting-the-Munros, types fall victim when there’s only a handful left to climb. You keep telling yourself you are there to enjoy the hills, that it doesn’t matter which ones you climb, that it doesn’t have to be a tick, and in the early days that’s true. 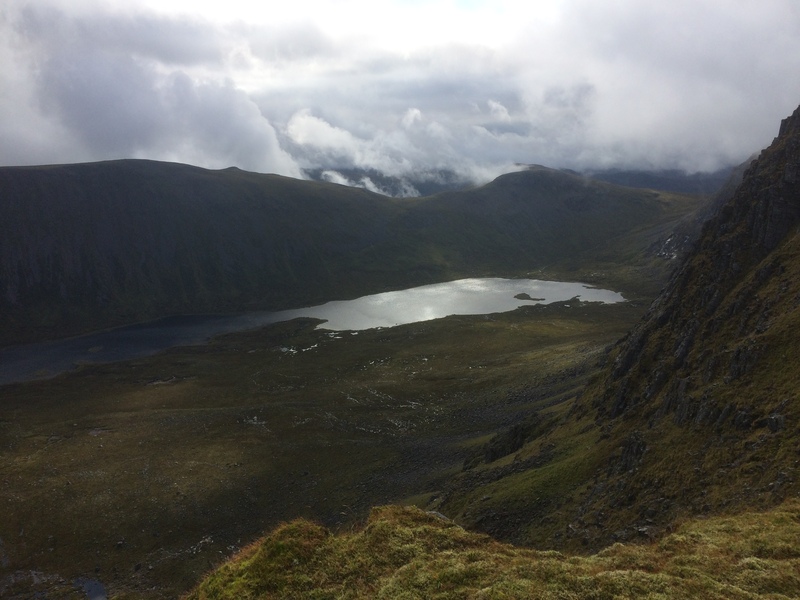 You reach the first milestone, 100 Munros, and it starts getting more serious, the targets more specific, but there are plenty from which to choose. Then you hit 182, and the next one tips the balance of power – you are now counting down instead of up. Every new summit draws you deeper and deeper, and then you start betraying your own mountain ethos. It’s no longer just getting an opportunity to get out, it has to be that summit you need to tick, otherwise it’s a waste of a day. The weather is good in the east, horrendous in the west, but the mountain you have to do is in the west, so you either turn your back on a stunning day to go out alone in a monsoon, or you sit in the house and simmer with resentment as your friends are on the high tops in sunshine and blue skies. Hill forays now become confined to ticking opportunities. You have turned into the mountaineering equivalent of Gollum, sitting there obsessing over those precious, elusive peaks. I understand the angst. The closer I got to my first finish, the more I began to believe that something terrible would happen. I could see my name on the front of every bus, see myself being hit by every bolt of lightning. 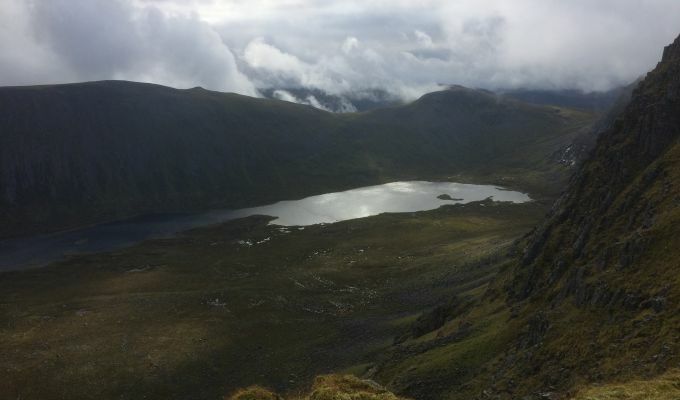 My friend had five Munros left on her list and we had managed to do three of them the previous weekend. The walk over the Sgurr na Ciche hills is one of my favourites, a rough, rocky rollercoaster ride in superb surroundings, but I felt for her it was more of an endurance test and that the magnificence of the walk was a distant second to completing them. Fast forward a week: We are off on another long day, Ben Alder and Beinn Bheoil, but my friend’s whole demeanour is different. This is the final push – now it can be enjoyed. And when we reach that final cairn, it’s as if a curse has been lifted, the relief instantaneous. Then the bombshell, that’s not really a bombshell. She tells us she will probably get out more now that the Munros are done. No need for specific targets, no pressure reaching the summits, she can start enjoying the mountains again. Another friend who has just 25 or so to go admitted she has started to feel frustrated when the elements mean she can’t garner another tick. The idea of doing any other hill has become an alien concept for the moment. My own experience was slightly different. I had hoped to finish my first round before the end of 1999, and went flat that out that year, another victim of obsession. In the end I failed through the cumulative effect of long night journeys and climbs combined with a stressful job. I only had ten to climb but I was sick at the thought of doing any more and took a break. I decided I would finish them the following year, only on days when I could enjoy the views. It made for a much more pleasurable finish. I had rediscovered my reason for heading to the hills. I had succumbed to the Munro disorder but made a miracle recovery in the nick of time.